When we look down, we know how big we are. When we look up, we realize how small we are. When we look in front, we see the obstacles and long road awaiting us. When we look back, we notice the obstacles and hardships we've overcome. Look up always and look down sometimes, not the other way around. Look in front always and look back sometimes, not the other way around. The most underrated luxury watch. The Omega Speedmaster. When looking for a watch, I always look at their value, design, history, movement, & brand pedigree (in that particular order). One watch that I can say without a doubt is the most important watch in humankind would be the Omega Speedmaster, chosen by NASA to go on the moon. Worn by Buzz Aldrin when he walked on the moon. Utilized by Jack Swigert to time the 14 seconds boost during the Apollo 13 mission for re-entry into the earth's atmosphere. This is the most historically valuable watch. This watch has history, and it has heaps of it. It is kind of a romantic story when you tell people about this watch. 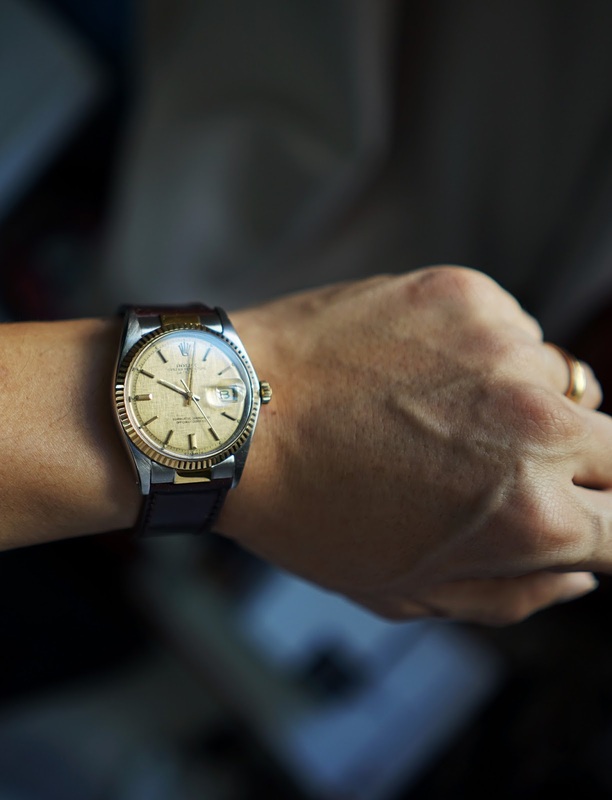 There's countless of stories to tell, from NASA's strict process to choose the watch till the impact it had on Apollo 13. Now tell me about the Daytona or the Zenith. The Daytona is a magnificent beast but it doesn't have a story that is half as interesting as the Speedmaster. The Zenith El-Primero, although technologically interesting and very important is also not as interesting as when you tell people about the moonwatch. Granted, there are the Monaco, the Submariner and also the Datejust, but seriously, how can it compare to the history of the Speedmaster. The design of the Speedmaster has not changed much since 1957. It has been relatively similar except minor changes in size and crown guards as well as hands. The movement was upgraded once but the rest remain relatively the same. The color scheme, the dial symmetry and the functions all remain similar for 60 years. The movement which has been tried and tested especially the caliber 861/1861 is a modified or simplified version of the original cal 321. Although a lot of people prefer the beauty and complexity of the original caliber 321, you cannot deny that the new caliber 861/1861 is a much more robust and less complex caliber. Nothing else is compromised. Omega as a brand is very well recognized. It is a very historically significant brand. Their trilogy, the Speedmaster, Seamaster and Railmaster was created as a very particular set of tools for very particular set of uses. Admittedly, it was by coincidence that the Speedmaster became the watch on the moon, but that doesn't mean the remaining Seamaster and Railmaster are the lesser watches. Their brand is very precise and well thought out. The evolution of the Constellation, Seamaster, Railmaster (back again) and even their DeVille lines are in sync with their design language. The Speedmaster is the only watch that remains largely unchanged since it was chosen as the watch to go into space. Kudos to that, I'll explain why that's important below. You see, after 1965 with the straight hands, asymmetrical lugs and professional marking, most of it has remain unchanged. Why is that important? Because the value of the Speedmaster due to this has become one of the most affordable luxury watch in the market. Omega could make incremental changes similar with the Rolex line and add in a ceramic bezel, have red markings, change it to a different handset or other minor cosmetic changes and increase it's price but Omega didn't. Instead, it left the changes for Special Editions. There's plenty of Special Editions in the market for the Omega Speedmaster and I'd be a fool to not say that it's kind of a norm by now. Once or twice every year is a very normal Special Edition occurrence for the Omega Speedmaster. Imagine if once every 5-10 years Omega decided to discontinue their previous edition and make minor incremental changes to their Speedmaster, that would undoubtedly increase the Speedmaster's collectability and value by spades. Just look at their CK2915/2998 or Caliber 321 versions. Their prices right now are astronomical. 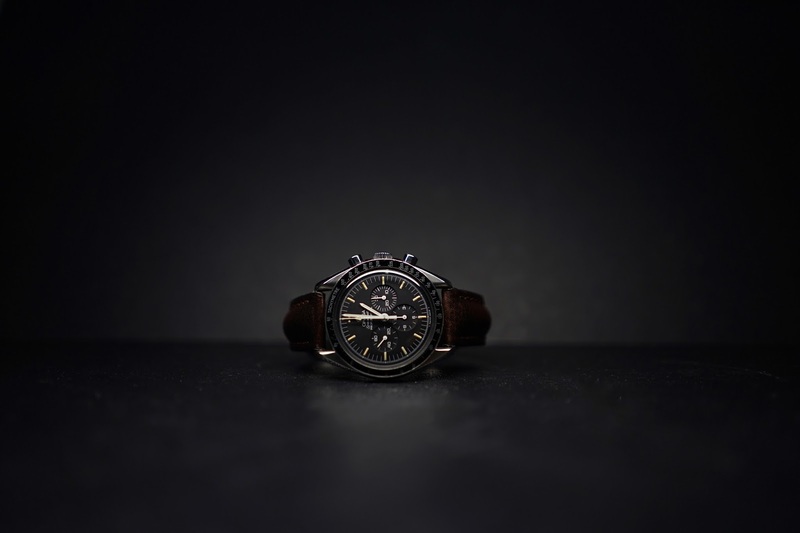 The reason the Omega Speedmaster remains the most important and affordable luxury watch in the market is because you can still buy the same watch they had in 1970s today. Except for the loss of tritium lume, everything else remains the same. This is why in my opinion, the Omega Speedmaster Moonwatch is the most romantic luxury watch that should be in every collector's box. I've always wanted a Rolex. It wasn't the Submariner or Explorer that pulled me to Rolex. It is the datejust. For many people, Rolex is synonymous with Submariner or Explorer or even the Daytona but for me I was always pulled to the Datejust. Not the recent DJ41 but the old school American Psycho Datejust Two Tone. The ones worn by Tony Soprano or Fidel Castro. So this year, I finally decided that I was going to pull the plug and get a DJ. I was looking either at a birthyear Datejust or 1601 for the value and piepan dial. I know they'll be easier to find and cheaper than getting one new. The large stick markers on the current DJs are also putting me off. I went into the AD once and put on the DJ and truthfully, I couldn't love it. I was mesmerized by the Explorer and Presidential DD 40 though... but that's another story for another day. Anyway, it was hard to find a birthyear watch in good condition so when a Linen Dial 1601 popped up at a great price, I was smitten and decided to pull the trigger. The watch is beaten up and the owner was selling it as it is. As soon I got it, I knew it needed some work. Thankfully, everything is just superficial, a light wipe on the bezel rubbed off the discoloration and some crystal polishing made the glass look new again. The bracelet was a replacement bracelet so I might need to source a new one. The watch is now on custom endlinks and a leather cordovan strap. I think this look is my favourite bar the bracelet. Without endlinks, I feel that something is missing. 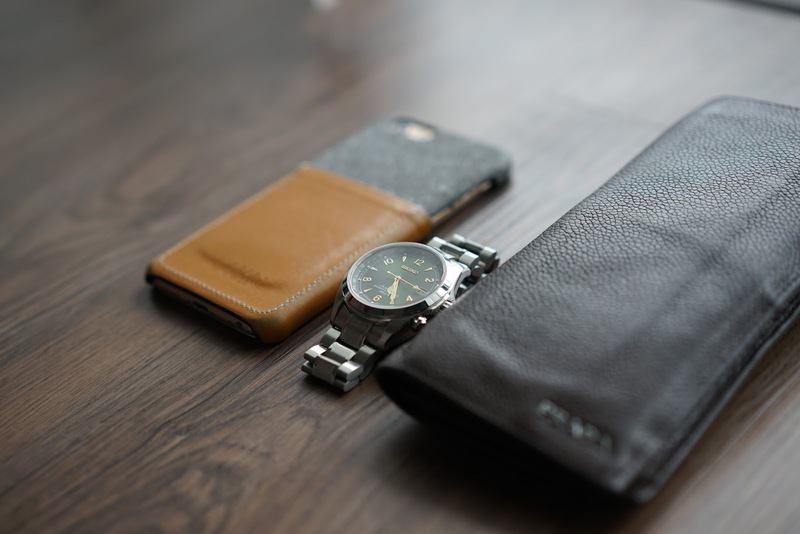 Anyway, the watch although 36mm wears nicely and feels beefier due to the larger lug to lug / oyster case. My example has the hacking feature but no quickset date thus changing dates will be a hassle. I don't mind it as much though. 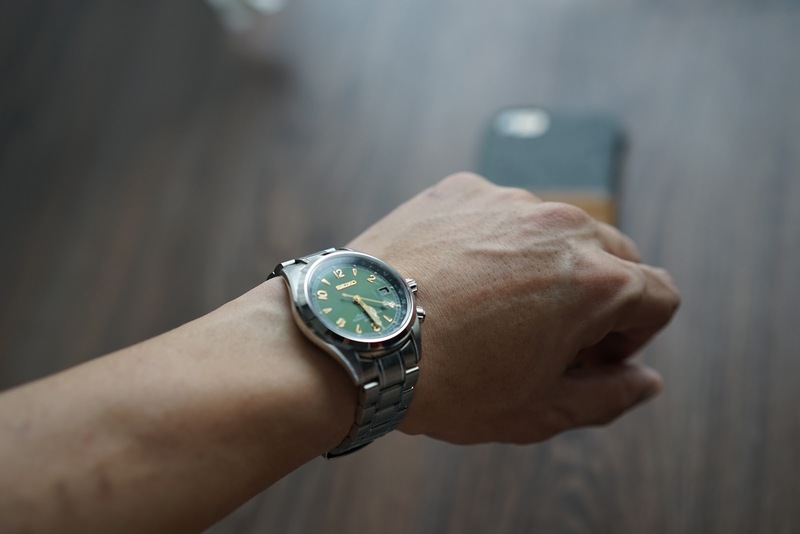 The watch is a vintage means more care is needed. I can't really test the full capability of the 100m water resistance without further bar and pressure testing but as a dress watch I'm not bothered much by it. Truthfully, this is more of a dress piece than an all rounder for me as I have other watches in rotation for sportier events. The Sigma Linen Tritium Dial makes this example harder to find and more special. I am enamored with the datejust and it makes me appreciate Rolex more every time I look at it. Now I understand why WIS still think Rolex is King even with all the negative stigma attached to it. Review: Seiko SARB017 Alpinist Yamaotoko. First of all, let me start by saying that I'm new to watches and watch collecting. I googled so many different watches in the affordable range before deciding on this one. It was more of an impulsive decision but one that I have not regretted since. I was looking at the SARB range and reading/watching youtube reviews. At the end of the day, I was undecided between the SARB033, SARB065 and SARB017. However, something about the sunburst dial green and many instagram pictures that capture the beauty of this watch made me take the jump. I have had this watch for almost half a year and it started as a surprise to now, something that I cannot imagine being without. I have other watches in rotation but so far, this one gets the most time. 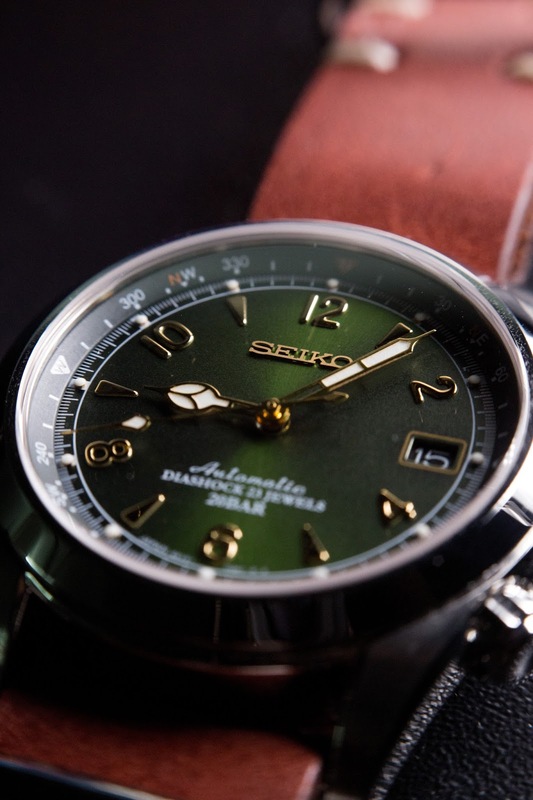 The Seiko Alpinist line was introduced in 1961 for mountain climbers. I think it is similar in concept to the Rolex Explorer in this case and in many other cases I will explain later especially this latest version. Dubbed the Yamaotoko or simply mountain men, it has a mountain engraving on the caseback of all Alpinist watches. I am also in love with the SARB015, black dial triangular indices alpinist. However, after being discontinued it's price has skyrocketed to something I'm not willing to pay for. The SARB017 is stated as 38mm but realistically is closer to 39. However, it wears smaller due to the rotating inner bezel. It runs on a 6R15 movement that is rated at +-12-25s if I'm not mistaken but can be regulated to perform better. Out of the box, it is really dependent on luck how accurate it performs. Mine is well within +-10s. With a power reserve of 50 hours, I am able to rotate my watches easily without leaving this on a winder. Truthfully, the watch doesn't work with a plethora of straps. I find the colors that are good on it is usually, black, brown and green. But on a bracelet, it takes a whole different beauty of its own. Unfortunately the stock bracelet for the SARB017 costs around RM450-RM500 and I am very unwilling to pay 1/3 of the price of the watch for a bracelet. Luckily, I managed to find a watchmaker near my area who is able to custom make the bracelet out of an omega speedmaster lookalike bracelet. As soon as it is on a bracelet, it rarely leaves my hand. I no longer have to worry about moisture or sweat and treat it like a real TOOL watch. Overall, this is definitely a piece I would not leave or sell. In fact, if Seiko announces that they will discontinue this model, I would most probably buy another one just as a backup. 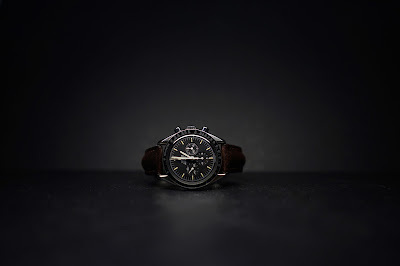 Aesthetically, except for the black dial and inner rotating bezel which shows the North (there are tips online on how to use this function but please be careful as the northern hemisphere and southern hemisphere has different methods of calculation), the watch is quite similar to the explorer. I wouldn't use an Explorer as a toolwatch because I'm not THAT rich yet. But the SARB with it's sunburst green dial is very distinctly Seiko and truthfully, I much prefer the design of the Seiko. Obviously it lacks the ability to dress up due to the green dial unlike the Explorer but one can't hope for perfection in this range. 2016 has been a roller coaster. So much has changed in such a short year. First of all, I've completed one of my bucket list. A trip to New Zealand. What a wonderful trip it was with some of my loved ones. Nothing could prepare me for the beauty of New Zealand. From the North island to the South island, I was constantly mesmerized. Second, I bought another place. This time in my hometown. It's not a big place but I love that it has a seaview. It won't be complete till 2020 though but I'm already looking forward to it. I'm just hoping I'll be able to cope with the extra burden. Third, I got married. Yes, finally I found the one and I settled down. Life will change but hopefully for the better. Love is kind of like a double edged sword. You win some, you lose some. Give and take. Forgive and forget. Happy wife, happy life. Those kind of things. Now that my wedding is over, I can finally pen some of my feelings and thoughts in regards to that one day which every bride looks forward to and every groom dreads. I'm happy on my wedding day. Mainly because I didn't fuss too much about the small things. I let everything work exactly as it should and if some problems arise, I let some of my friends or family members help with it. I try not to settle problems that other people can assist with. I think that's important on your wedding day. You can plan for a perfect wedding but something will go wrong. The important thing is getting the courage to just say, it's OK. If it's meant to be, it is meant to be. Then smile and still rock on. I'm grateful to so many people who came to my wedding and also grateful to some who can't make it. It is times like these that you know who you can count on. There are people who cancelled last minute and decided to ignore the whole thing and wish it'd go away. The buggers didn't even have the courtesy to notify me. To them, I say my thanks too. It's all part of knowing who you can count on. Planning a wedding is hard and allocating seats is even harder. There's so many people you would love to invite and there's only limited space. If someone invited you to their wedding, it's definitely not for the money. They sincerely want you to be there. And if they can make arrangements in their limited space for you to be there, please return the courtesy by being there. To the relatives especially those that came from Singapore and some who just finished their vacation, you have my utmost gratitude. I know it's tiring and sometimes troublesome but your presence makes it all the more meaningful. We don't have as much gatherings as we do when my dad was here because as I grow older, my cousins and uncles and aunties are all busy with kids and grandchildren. They all have a small family to take into consideration and I know it makes gatherings more difficult. I remember when Chinese New Year was simpler and merrier. Now that I'm married it gets more complicated because I need to be at my in laws also. To my friends who came from Johor, KL, Ipoh and some that took leave because a religious person decided the suitable date for me to get married is on Friday, thank you. I only hope that you guys had fun and had a great time connecting with friends. In some ways, all of you changed a part of me. Some more than others but memories are sums of a person. I always had this idea that my friends are better than others. We all didn't do bad. We might not be extra rich or millionaires yet but we're all alive and happy and not in jail. We're all good people and I guess in the end, being good trumps being rich. To the people who has lend their hand in my wedding especially my best man Julian Yeap, my favourite singer Chelsia Ng and my favourite Miss Hard Rock Ling Wei... Thank you. I owe you guys a debt and if ever you need any help, I'll do my best for you. Not to forget part of the four horsemen, Vincent, Mars and Abbas. You guys truthfully are some of my closest people. We've been through so much and watched so many movies together. Life is better shared and I'm glad you guys were there to share this occasion. Last but not least, to my singer Joven Goce with his driver Noel... and my photographers Kitoki and XJun, I am grateful to have you guys as part of the day. It feels a bit easier having people you know and trust to do the things they do best. 2016 has been great. I want to ask for a better 2017 but it just seems a bit too much to ask more from god. Recently I've become very fascinated with watches. Vintage, automatic, mecha-quartz. 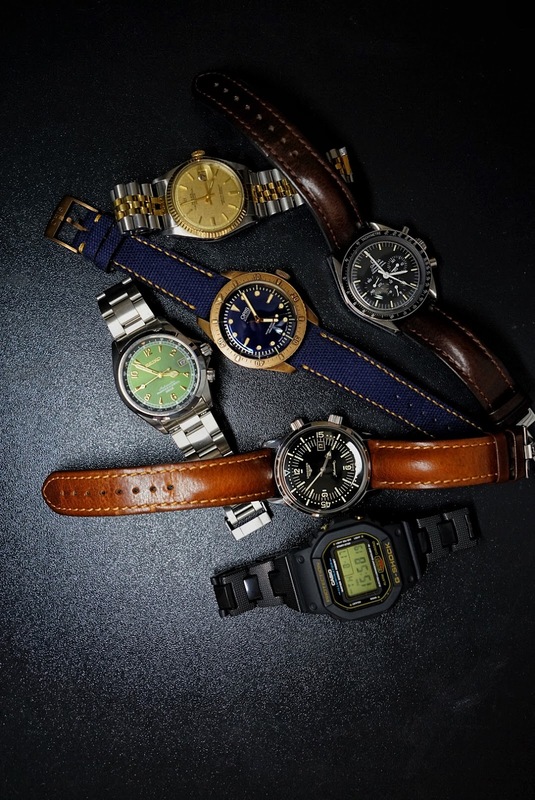 high beat, chronoscope, chronograph, telemeters, you name it, I want to know more about it. The beater - My go-to watch when needing to bang and crash. 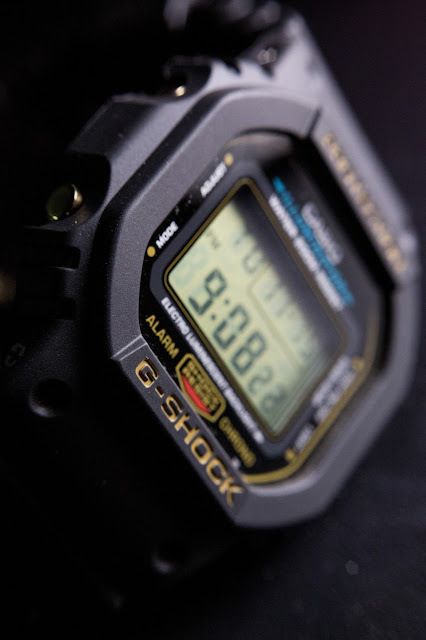 The old school G-Shock DW5900. Since 1983 which coincidentally is my birth year. 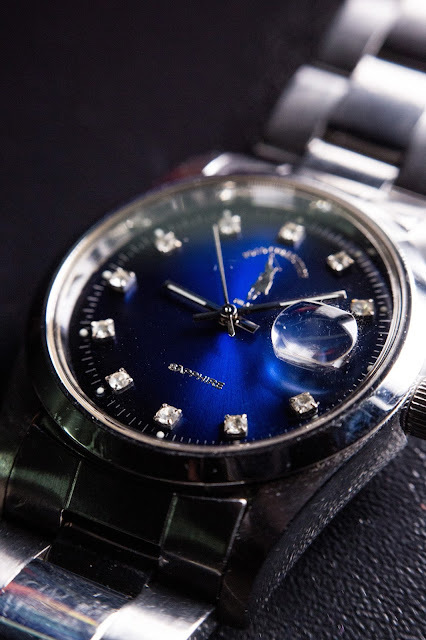 The watch was not made in 1983 but the history of this brand sure is. I think what got me into this hobby was first experiencing the demise of my Apple Watch. I set out on an endeavour to repair it and to find out a 1800 piece of smart watch couldn't be repaired after it's screen broke got me thinking about the price and longevity of the watch. Definitely the watch couldn't last more than 3 years as technology advances and we consume more through our watch. I might even want to watch a movie on my watch in 3 years time. 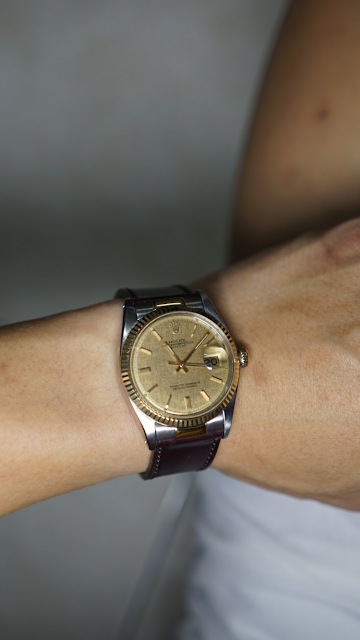 However, as I ponder upon the death and try to repair this Apple Watch, I took a look at my dad's Seiko Diamatic. That is one watch that has lived through it's time and took some serious beating. It still runs but not as accurate as it was supposed to. That was when I decided I should wear this watch for my wedding. That decision spurred me to find a place to repair this watch. I've went into forums to look for more information in regards to this piece but found not much info. I've also went to an old shop that repairs watches but he said he couldn't fix it. The everyday workhorse - The green lume, cathedral hands, vintage applied hours and 6R15 movement makes me smile everyday. It was last Saturday that I finally stumbled upon an old watch shop near my office who could fix the watch. He took one look at the watch and said no worries, he has absolute confidence in repairing it. He even took it apart and immediately told me the problem and quoted me. 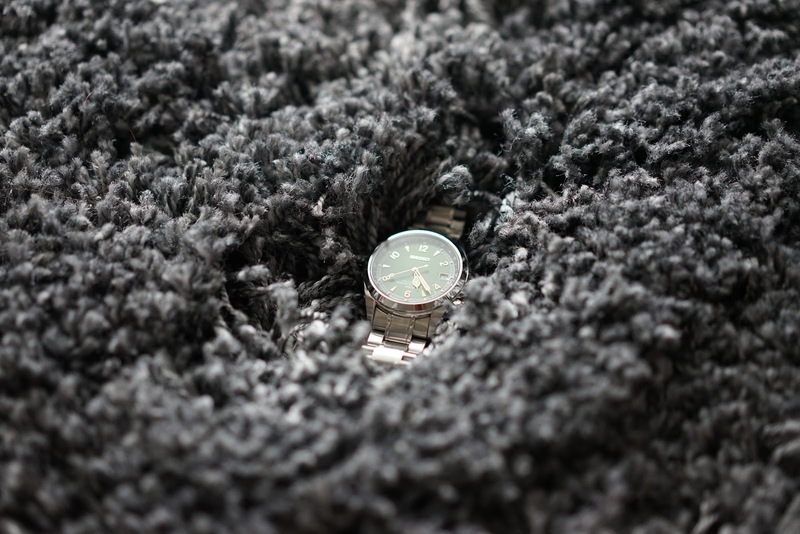 I was immediately relieved that this timepiece which lasted more than 30 years now could still be revived and would walk with me as I take another step in my new life with a new partner. Something that my dad left for us would be on my wrist and near to my heart. He couldn't see me get married but I could see him when I'm getting married. Oh, and in part due to this search and study, I've gotten addicted to watches and horology. 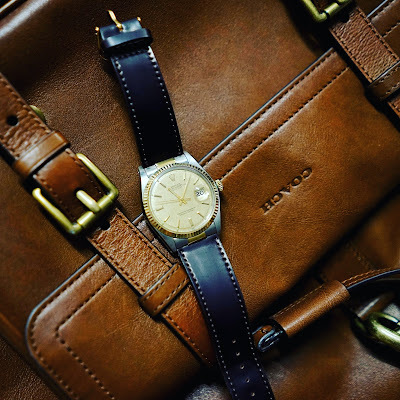 I've read more about vintage and new timepieces. I've even begun collecting some old and new timepieces myself. I've never put much look into timepieces but I look back at my previous timepieces now and have a new sense of appreciation for what goes into the mechanics and the perfection of each timepiece either in their workings, their dials, their casings or even their history. My dressier piece - the blue sunburst is just beautiful. I owe you guys an apology. Success to many is one big step and one big opportunity given or provided at the right time. That is entirely false. Success is the culmination of years of hard work and preparation. Years of slogging it out there and making yourself known. Success is all about that 10,000 hours you put before that big opportunity. I am not successful and at the age of 33 this year I wonder whether it's too late. A lot of people who are younger than me are already successful. That's what I see through social media and the news. The truth couldn't be farther from that. Everyday we hear about the success stories but not the mundane ones, not the ones where people fail. We are not tuned for storytelling about failures and mediocre achievements. It is true, we are a generation of youngsters who want to achieve something without putting in the hard work. We feel we are owed these achievements because we are promised greatness since young. We forget we grow up with people who work hard for the promises they made to us. They were not brought up with promises but they promised us everything because they want us to be better than them. We were brought up to believe that studying hard ensures success. We forget that studying is just a small part of our life. We were not taught finances, marketing, management and the benefits of hard work. We have the rest of our lives to make not something wildly successful but to try our best in whatever that was given to us. To work hard in achieving something and I've always believed that if you know what you want and everything you do is in the purpose of achieving that... you will either get it or die trying. Yesterday I had the pleasure of attending Plan B's new menu tasting @ Gurney Paragon. They had a range of interesting food subjects and their menu is really good. However, we're not exposed to the pricing yet. Hopefully the pricing is also local. The french fries dips are awesome. The Singapore Chili and Salted Egg Yolk were my favourites. Drop by the place if you're in Penang. Available in Gurney Paragon and Queensbay Mall. 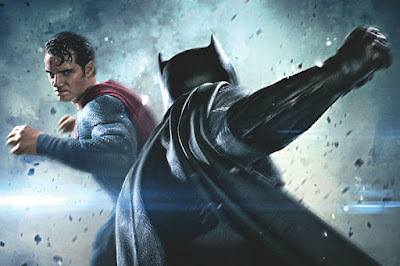 OK, just watched the much hyped and anticipated Batman VS Superman : Dawn of Justice movie yesterday at 9.00 PM on IMAX 3D. My first review is whether it's worth it to watch in IMAX 3D. Truthfully, if you have the IMAX 2D version, just go for those. 3D effect I thought would be much better in this movie but I was wrong, it was a good addition but it is not something that I think we must have unlike The WALK. Having Gal Gadot is a very much welcomed addition and brings a very dynamic chemistry to this film. Instead of just watching Batman hate Superman and vow his vengeance, we also get to see Wonder Woman's entry into all of this and how she could shape the battle to come. Her history is also very intriguing and I am looking forward to Wonder Woman. The story mainly tells of Superman and how his powers are viewed in the world 18 months after the devastation in Metropolis or 18 months after the world was introduced to Superman. 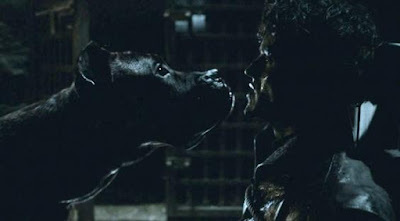 A lot of mixed feelings about his powers and whether to govern him through man's law and code of conduct. How to make him accountable and whether he will be a force that can be controlled by the government? The best twist in the movie and the person that brings everything together in this movie is Lex Luthor aka Jesse Eisenberg. Watching him make Doomsday and how his plans all unravel was just the highlight of the movie. The movie is titled Dawn of Justice because it really is the Dawn of Justice League. If you plan to continue with Justice League in the near future, you shouldn't miss this. I can't say how he connects every other superhero in this movie without giving away spoilers but it similar to how the movie WATCHMEN strings together their heroes. I can only thank god I don't have to wait another 5 years for the introduction of every character before they begin Justice League. That would be so boring. The next Wonder Woman movie will be the movie that brings Justice League together before the actual Justice League movie. All in all, I'm a fan of Marvel and their styles are totally different to DC and I guess choice is a good thing. Marvel has some work to do though now. 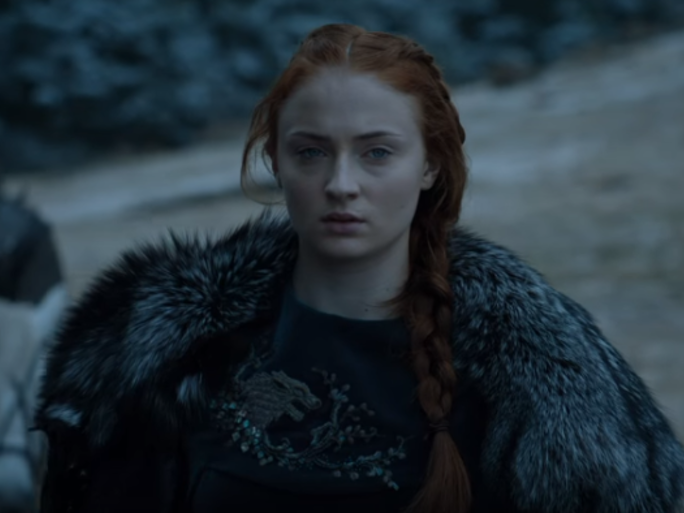 It's no longer the only capable comic franchise in the cinematic universe.